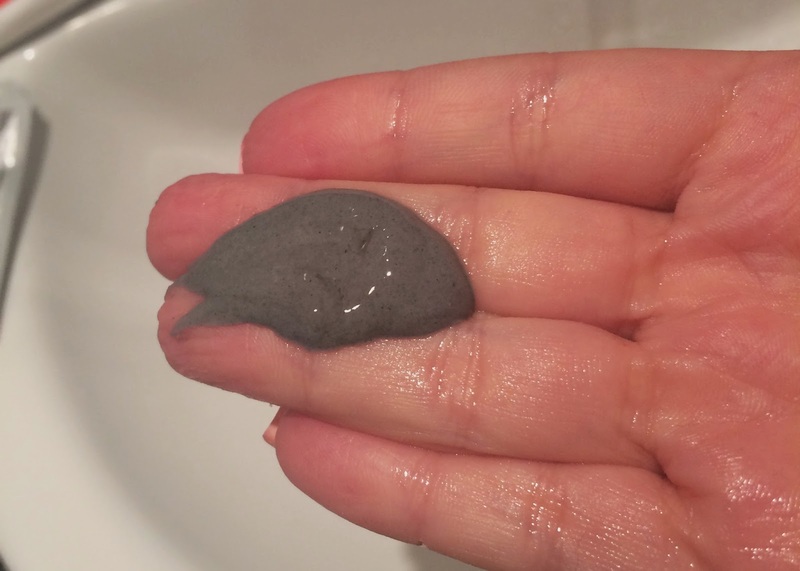 Bioré’s new deep pore charcoal cleanser and mask use charcoal as a key ingredient to draw impurities from the skin. 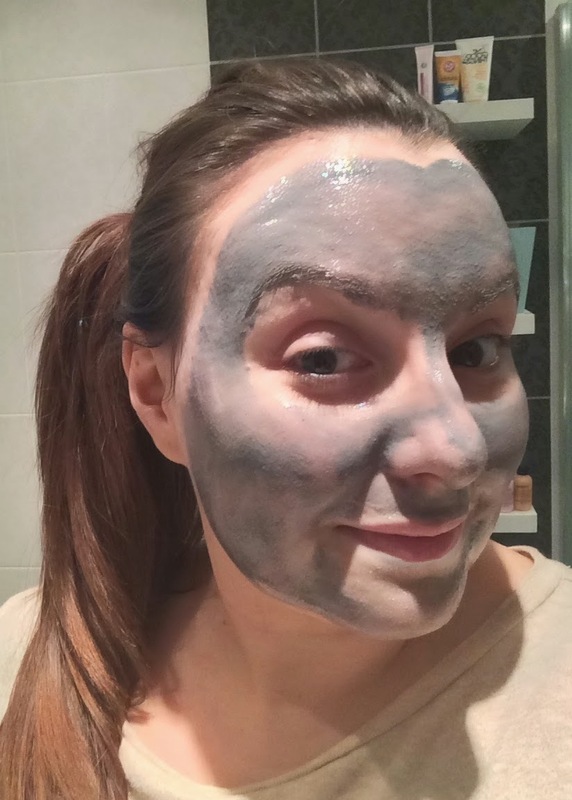 It gives the products a bit of a surprising look at first glance as they are a grey-black colour from the charcoal, but the cleanser in particular fades to a much paler grey as you apply it and it mixes with water. 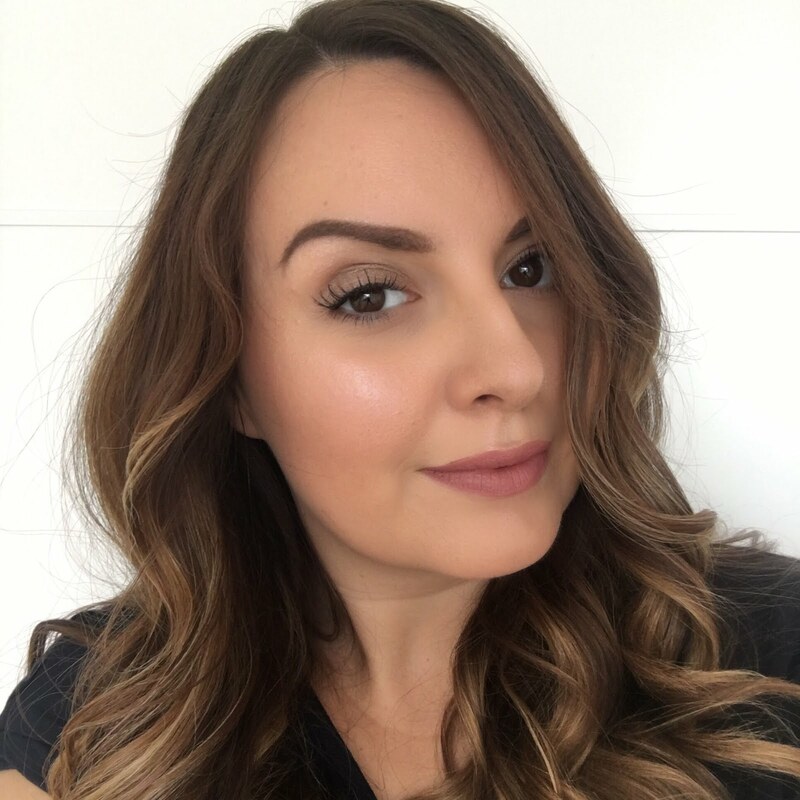 My skin is a real mixture of everything – dry in places and very oily in others and I get patches of real congestion – lucky me eh? Because of this my skincare collection comprises of a complete variety of products from ones aimed at anti-ageing to those intended for more teenage skin types, and I use a bit of everything depending on what my skin’s up to at the time, so the Bioré charcoal collection easily slots in to help me with controlling my skin’s oily tendencies and to tackle imperfections. The deep pore charcoal cleanser leaves my skin feeling really clean and completely rids my face of all traces of foundation. It’s not a cleanser for the eye area though, so I still needed to use something separate to take off my eye liner and mascara. My favourite product from this range is the one minute self-heating mask. I’ve not used a self-heating mask in years and had forgotten how much I love the novelty of them. It still amazes me that a mask product combined with a little bit of water can somehow generate an amazing blast of heat. To apply you just need to wet your face and then apply the mask all over, massaging it around for about a minute or so while it heats up. You can choose to leave this on for a bit if you like, but otherwise it’s a quick acting treatment and you can wash it all off straight away. The mask comes off really easily just with water, but you could also use a flannel or a muslin cloth if you prefer. In contrast to the heating effect, my skin felt quite cool when the mask came off, as well as really clean and refreshed. I followed this up with lots of moisturiser before bed. As a little blast from the past I've also tried Bioré's classic ultra deep cleansing pore strips, which Bioré say are now two times better. I'm not sure what's different from the original, but they still do an amazing job and pulling out nasties that I didn't even know were lurking in my pores. Gross but true, and yes I had a good old inspection of what had been collected on the strip! Bioré's full range of deep cleansing products are available at Boots priced from £4.99. I'm just trying out this range as well. Does the cleanser tingle heaps on you?!! When I use it has the most intense cooling sensation - I can't handle it. I've always enjoyed Biore's self-heating products. The first time I used them, which was way back in the late '90s, I thought they were the most amazing things ever! Lol.